Extremely maneuverable, ultra-fast and elusive, the hypersonic Yu-71 can break through any missile defense system, military experts said. Russia has reportedly carried out four tests already. Russia is test-launching a new hypersonic attack aircraft that can carry nuclear warheads and penetrate missile defense systems, US media said citing a report by Jane's Information Group. The development of the Yu-71 vehicle took several years, and Russia reportedly conducted the most recent test flight on February 26, with an SS-19 missile trying to deliver the Yu-71 to space. The new hypersonic aircraft is part of Moscow's plans to modernize its Strategic Missile Forces. Yu-71, a secret missile program codenamed "Project 4202", has probable speed of up to 11,200 kmh (7,000 mph) and is extremely maneuverable, which makes it an incredibly dangerous and a hardly targetable weapon. Thanks to its speed and unpredictable trajectory, Yu-71 can evade an enemy's missile defense systems. 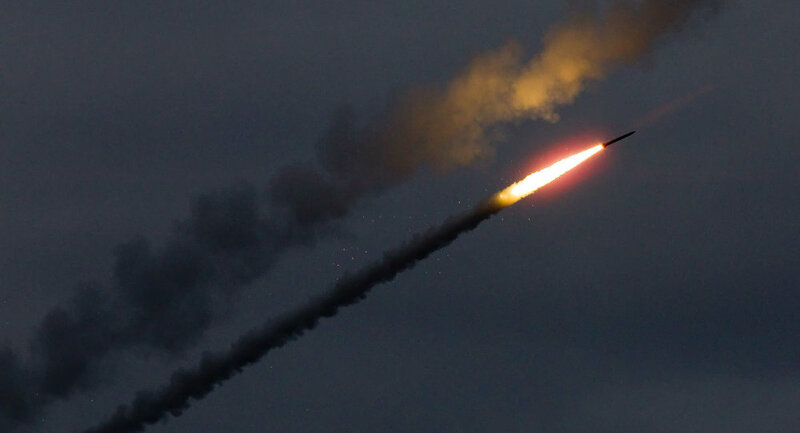 "This would give Russia the ability to deliver a guaranteed small-scale strike against a target of choice; if coupled with an ability to penetrate missile defenses, Moscow would also retain the option of launching a successful single-missile attack." The report's authors assume that Russia may put into service up to 24 nuclear-capable Yu-71 aircraft between 2020 and 2025. 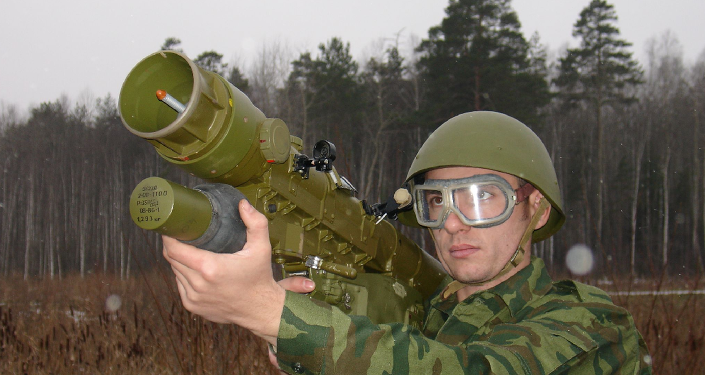 Moreover, by that time Russia may have developed the Sarmat - a new ICBM that will carry the new hypersonic device. The report also said that Russia's next generation strategic stealth bomber PAK DA will carry hypersonic cruise missiles. China has tested its hypersonic strike vehicle Wu-14 at least four times since January 2014, seriously alarming the Pentagon, as the device may reportedly neutralize the US anti-missile shield. 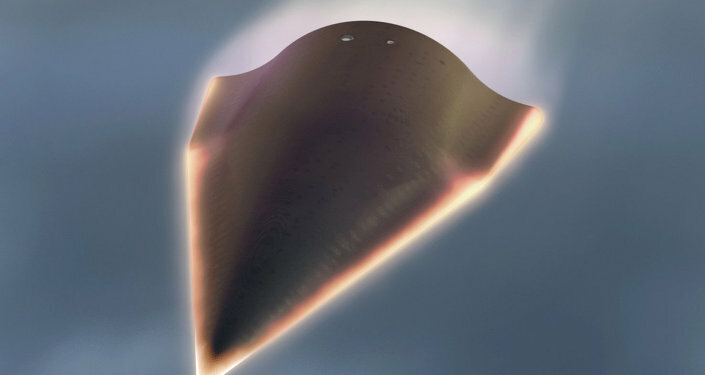 The United States is also engineering a similar device AHW (Advanced Hypersonic Weapon) as a part of its Prompt Global Strike program, which is not covered by the 2010 New START Treaty with Russia. Jane's experts predict that Moscow may use the new hypersonic aircraft as an ace in the sleeve during arms control talks with Washington.